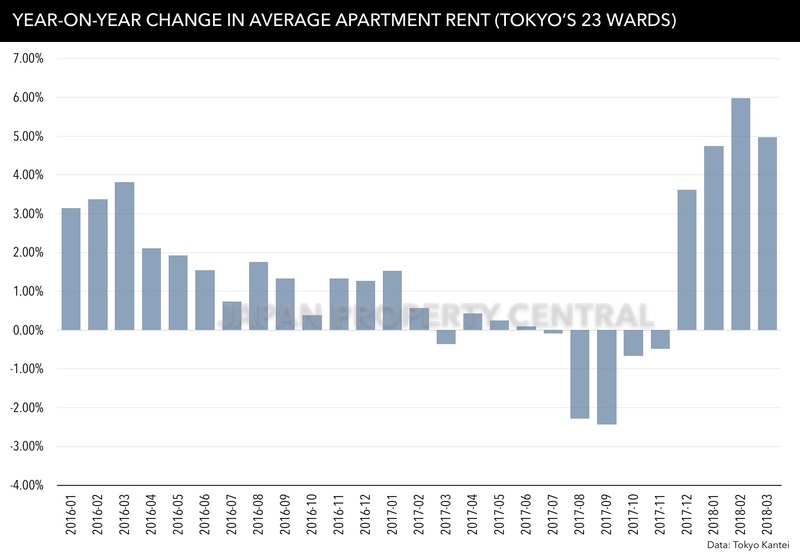 According to Tokyo Kantei, the average monthly rent of a condominium in Tokyo’s 23 wards was 3,508 Yen/sqm in March 2018, down 0.5% from the previous month but up 5.0% from last year. This is the 4th month in a row to record a year-on-year increase. 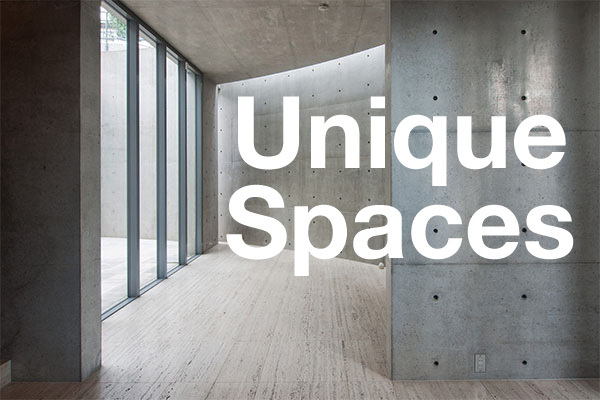 The average apartment size was 55.49 sqm (597 sq.ft) and the average building age was 17.6 years. 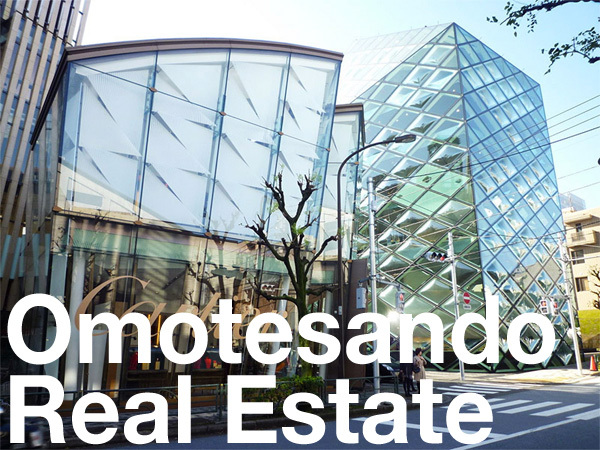 In Osaka City the average monthly rent was 2,505 Yen/sqm, showing no change from the previous month but up 8.3% from last year. The average apartment size was 54.43 sqm (586 sq.ft) and the average building age was 13.2 years. In Nagoya City, the average monthly rent was 1,992 Yen/sqm, up 1.7% from the previous month and up 18.0% from last year. 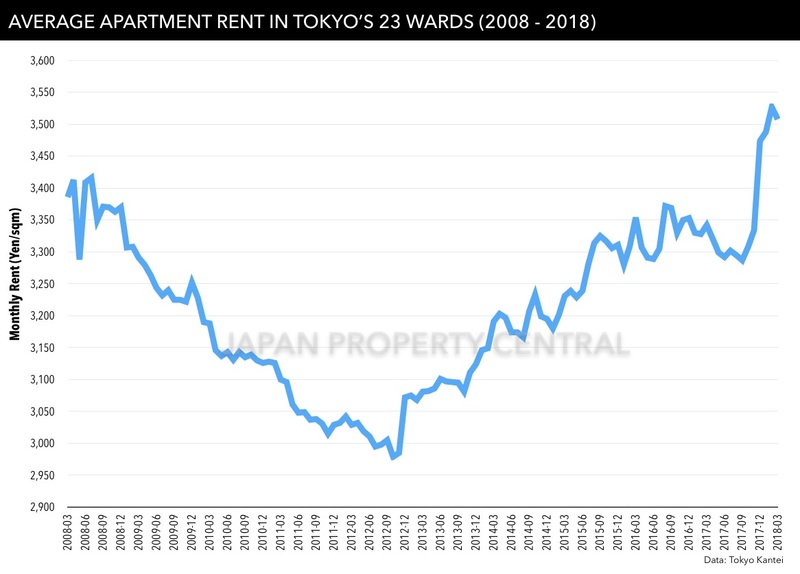 Nagoya’s market is a lot smaller than that of Tokyo and Osaka, and a number of listings in new apartment buildings has pulled up the average rent. Over the past 12 months, the average building age in Nagoya has reduced by about 4 years. Source: Tokyo Kantei, April 12, 2018.